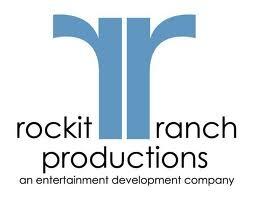 » Looking for 2013 Fall Interns at Rockit Ranch Productions! Please email your resume to Kendall Rozell at kendall@rockitranch.com if you’re interested! Calling all talents to Lakeshore East for Open Mic Night at Eggy’s! 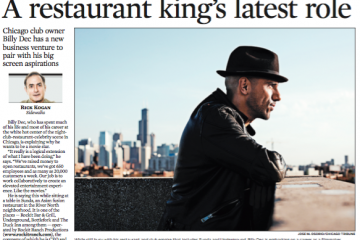 New Logan Square Music Spot: Concord Music Hall!